April is here! In Japan, April marks the beginning of the fiscal and school year, bringing with it a new sense of hope and excitement. 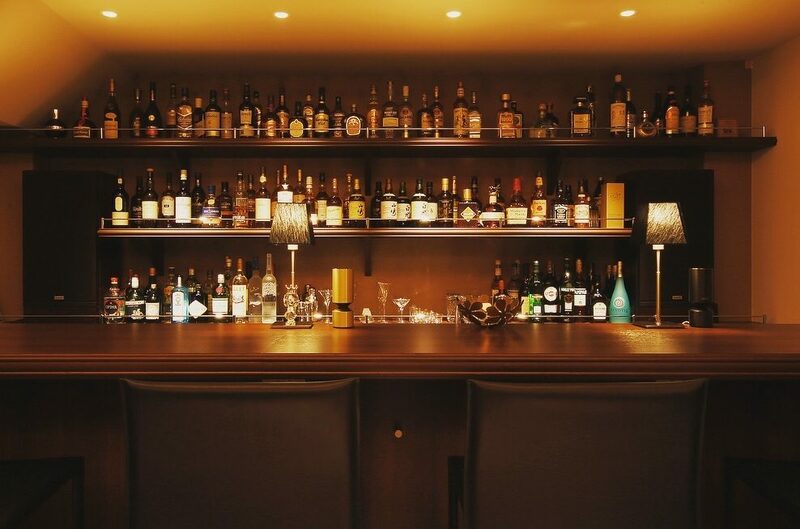 What better way to enjoy the liveliness of Japanese spring than with some good Japanese whisky? 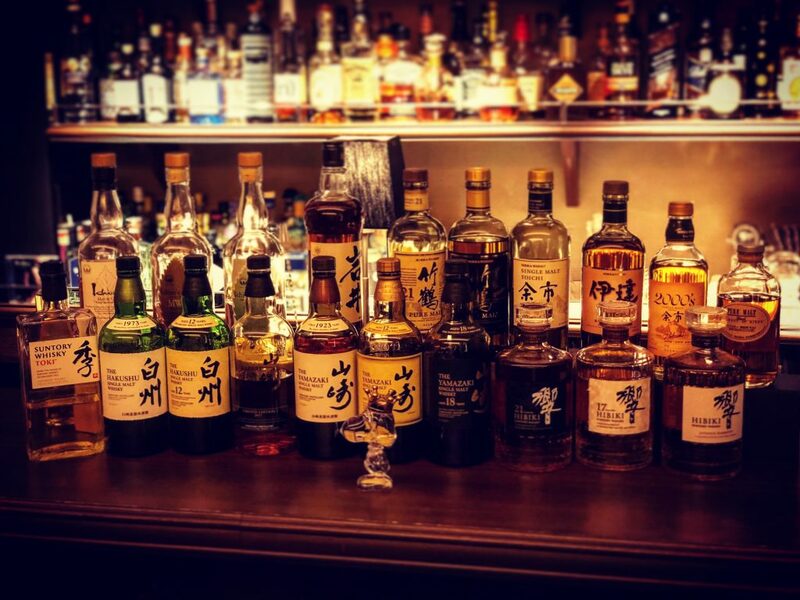 In addition to various vintages of Suntory’s Yamazaki, Hakushu and Hibiki, we also have Toki, which was created just for the North American market, as well as Nikka’s Yoichi, Taketsuri and Date and some Ichiro’s Malt and Mars whiskys, so please do stop by if you’d like a taste! 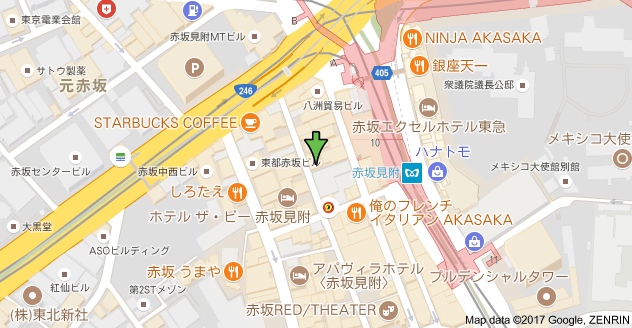 The bar is open from 7pm to 1am, Monday to Friday and from 7pm to 12 midnight on Saturdays. (Please note our new Saturday closing time, starting this month.) I hope to see you all soon!